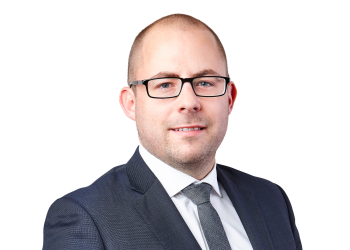 Leigh is a Senior Lawyer and a member of our Family Law Team, Leigh has acted for a wide variety of clients during his 9 years of practice allowing him to always undertake a broad approach to develop the best solution possible. Whether he is assisting clients to navigate through a wide variety of issues including complex Company and Trust structures associated with property matters or parenting disputes, Leigh provides his clients with direct and practical advice. Whenever possible, he provides his clients with the certainty and direction they require in both the short term and long term. Leigh understands that it is critical to have complete confidence in the person you ultimately select to be your Lawyer and ensures that he provides his clients with a personal and thorough approach to all matters. He delivers optimal results quickly – with a minimum of fuss and expense. Our lawyers are assisted by state-of-the-art technology. You can Get started online with Leigh right now using our intelligent online induction. Find out where you stand and prepare to make the most of your initial consultation.